BEING HELD ON FRIDAY, MAY 25th, 2018. 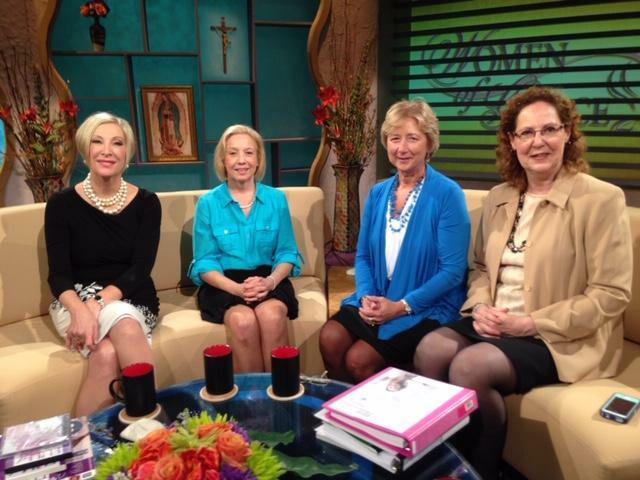 Johnnette Benkovic will serve as co-host of EWTN’s coverage of the historic convocation of Catholic leaders who are coming together in Orlando, Florida next weekend to come up with ways to bring the joy of the Gospel into the fabric of our nation. As the Catholic world remembers Mother Angelica, the feisty nun who founded the largest religious communications organization on the planet, it will do us all well to reflect on this first anniversary of her death on how effectively she evangelized just by daring to be herself. 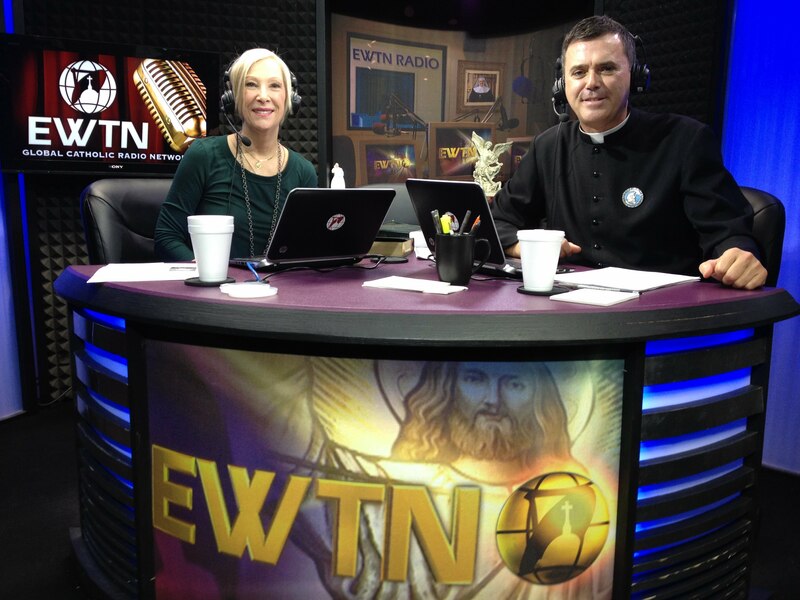 This week we join the entire EWTN Family in remembering and celebrating the most extraordinary life of Mother Mary Angelica of the Annunciation on this, the one year anniverary of her death. EWTN will have a special week of programming honoring Mother Angelica’s life, remembering her legacy, and praying for the eternal repose of her soul. 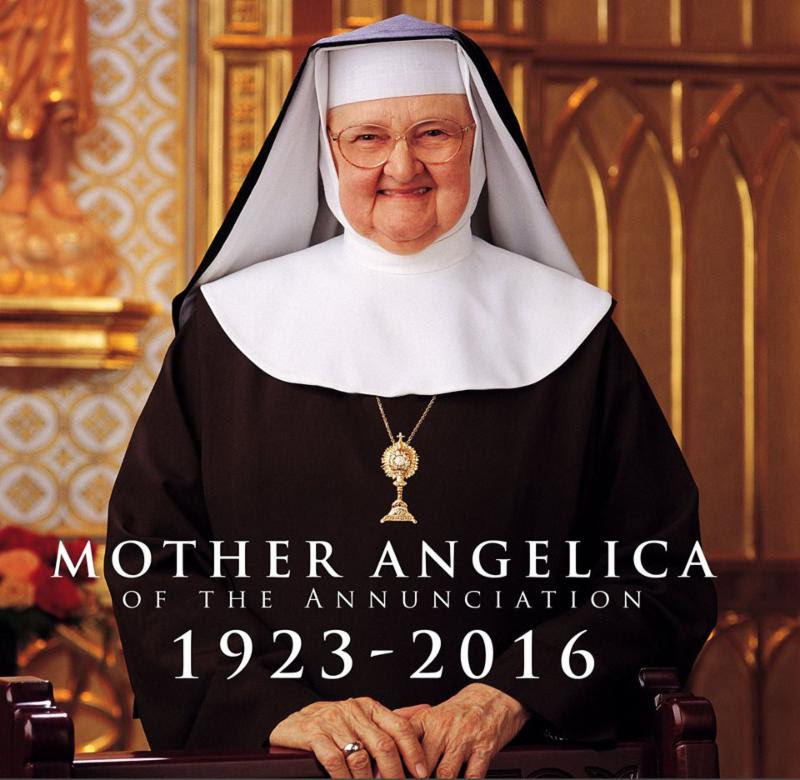 Rest in peace dear Mother Angelica, good and faithful servant and bride of Christ. Eternal rest grant unto her, O Lord. And let the perpetual light shine upon her. 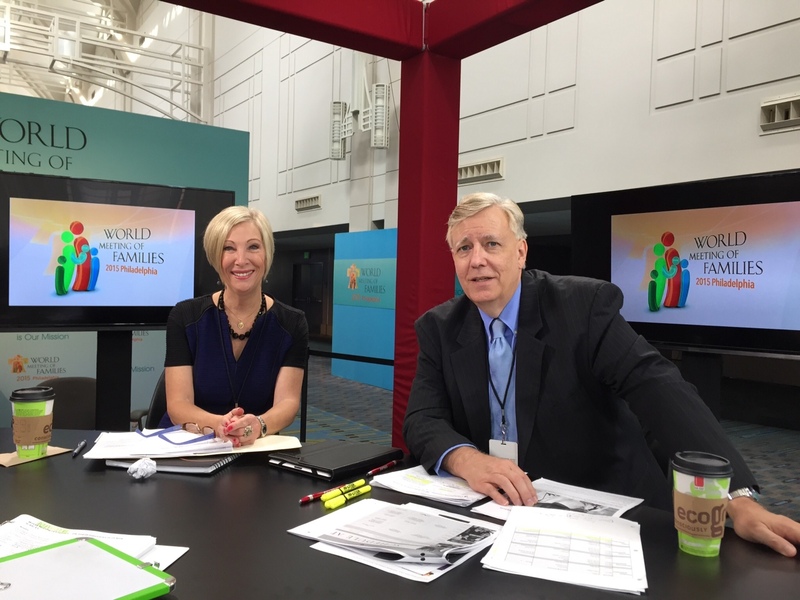 It’s been a blessing and honor to be here at the World Meeting of Families, guest hosting the event with EWTN Bookmark’s Host, Doug Keck. 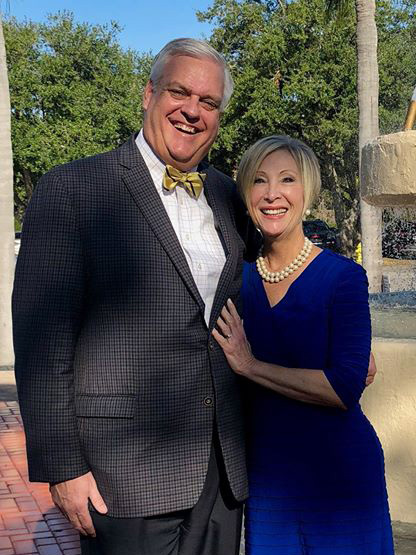 I wanted to share a few pictures and highlights with our Women of Grace family and friends so that you could get a sense of all that is happening here. Please keep us in your prayers as we continue to pray for you. 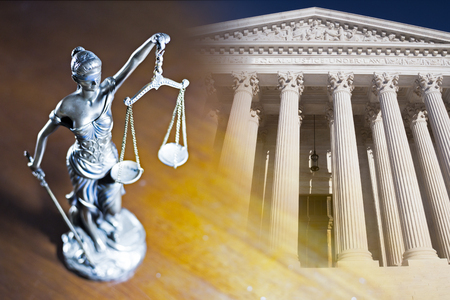 I will add updates to this page as I am able. God bless you! 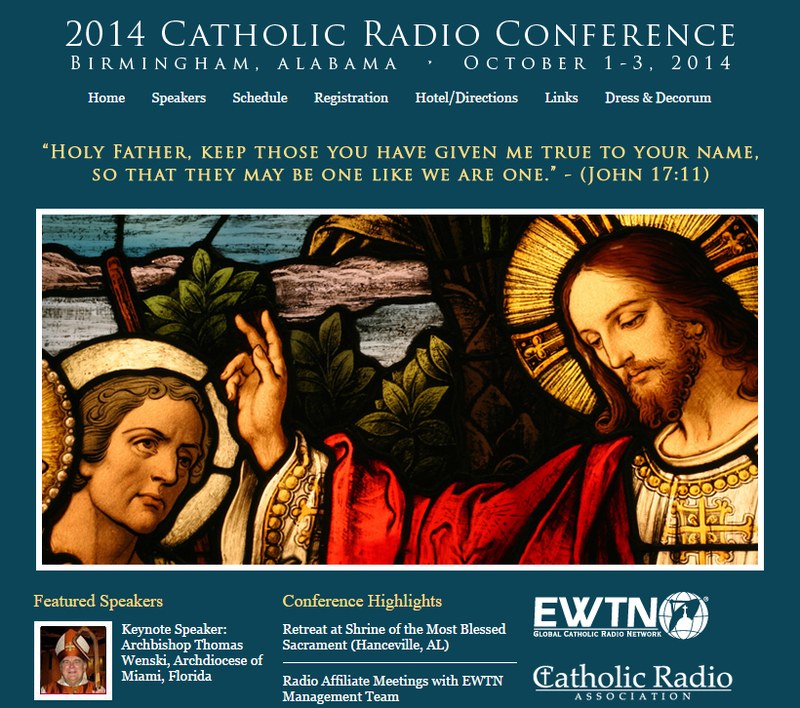 Being a part of Catholic Radio is a gift I could have never have imagined. It is the fulfillment of a call that God placed on my heart many years ago.